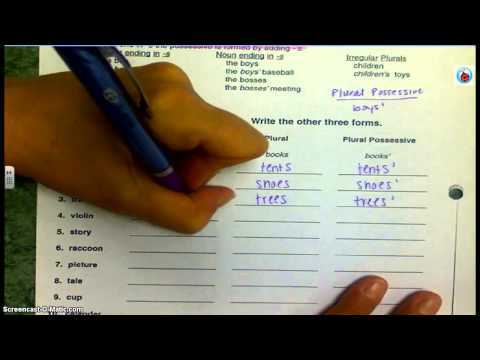 Students will create singular and plural possessive nouns. Which form is plural possessive? Which form is singular possessive?